Timeless photographs, concise memories and hearty appetites that bring you into the heart of New England. 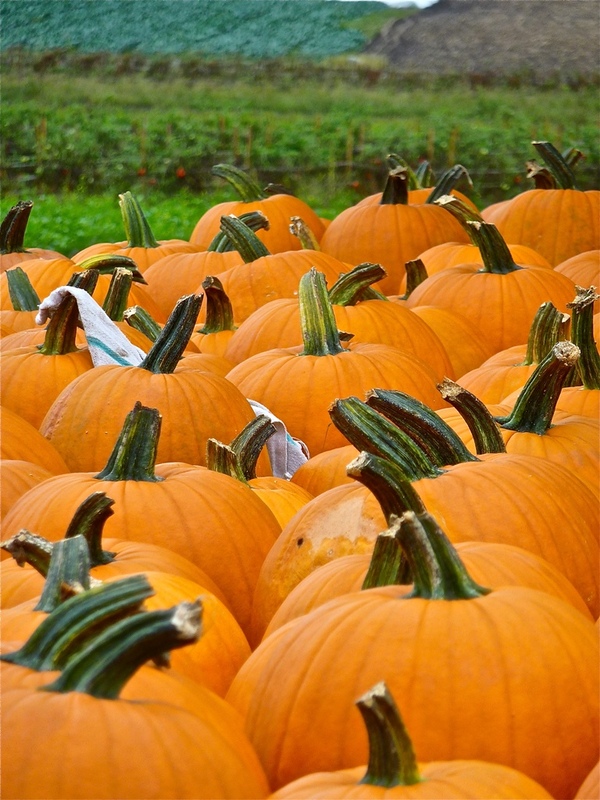 Have you noticed the oversaturation of pumpkin products during the New England fall season? Pumpkins take on the form of muffins, scones, doughnuts, pies, cookies, ice cream, cereal, yogurt, coffee, latte, beer and even pet food. The food and drink industry appears to be out of its gourd in the fall time when coming up with so different pumpkin products. Yes, pumpkins impart a great taste for many different products but it all seems overdone. It’s like a bad episode of The Simpsons. What’s next, pumpkin prime rib? 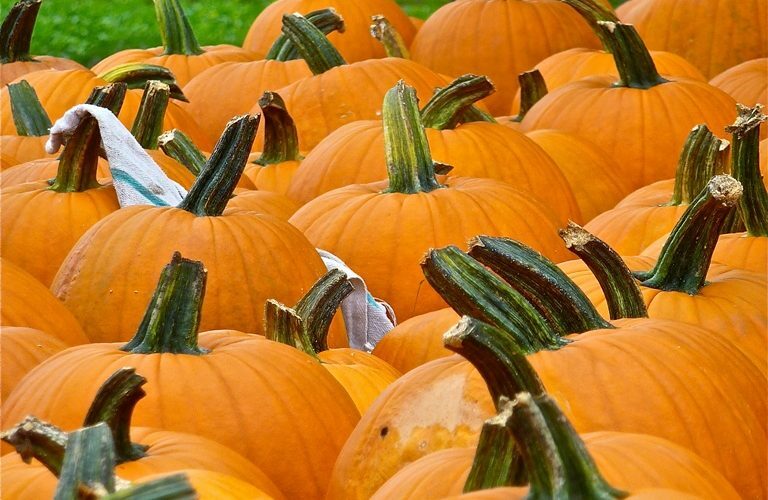 Once upon a time, fall in New England brought us primarily one pumpkin product. It was called a pumpkin. Locals would go out to the local farm stand or grocery store and buy pumpkins for halloween, or maybe to roast the seeds or make a pie. That was pretty much it. Yesterday, I visited Tangerini’s Spring Street Farm in Millis, Mass., and felt better aligned with a truer meaning of fall in New England. With bright orange pumpkins everywhere and the sight of an authentic working family farm with big fields, it occurred to me that there’s really no need to seek Madison Avenue pumpkin products when we can shop local and buy local. Everyone today it seems is into the “whole food” or the holistic approach (if I hear that word one more time, though, I think I am going to throw up). Why not just go with the whole pumpkin and use your own imagination or resources on how to use it? Sure, I love a locally-made pumpkin muffin as much as most of you do but will always opt for the primary source. A whole pumpkin squashes the competition, I say! Fall pumpkins in New England. Copyright © 2019 New England Photo Travel and Food Tour. Shop Local, Buy Local New England! Field of Flags Scene at the Town Green in East Bridgewater, Mass. Walden Pond Fall Travel in Concord, Mass. Chickering Pond at Rocky Woods in Medfield, Mass. Prime Rib Roasting Over a Fireplace at the Salem Cross Inn, West Brookfield, Mass.